The Federal High Court, Abuja Thursday sentenced AVM Tony Omenyi to seven years in prison for receiving N136 million bribe from Nigerian Air force (NAF) contractors. Delivering judgment, Justice Nnamdi Dimgba said that he was satisfied that the prosecution had proved its case and testimonies of its witnesses were not controverted. The News Agency of Nigeria (NAN) reported that the Economic and Financial Crimes Commission (EFCC) arraigned Omenyi for receiving N136 million kickback from Syrius Technologies and Sky Experts Limited, two contractors of the Nigeria Air Force. He was charged on three counts bordering on abuse of office and money laundering but pleaded not guilty. “The court did not believe that the evidence given by Omenyi in his defence was credible. “The defence was a sham,” the judge held. The judge noted that if actually the money the defendant received from Mrs Theresa Etu, a NAF contractor, was a refund as he claimed, the said expenditure should have had receipts to show for it. 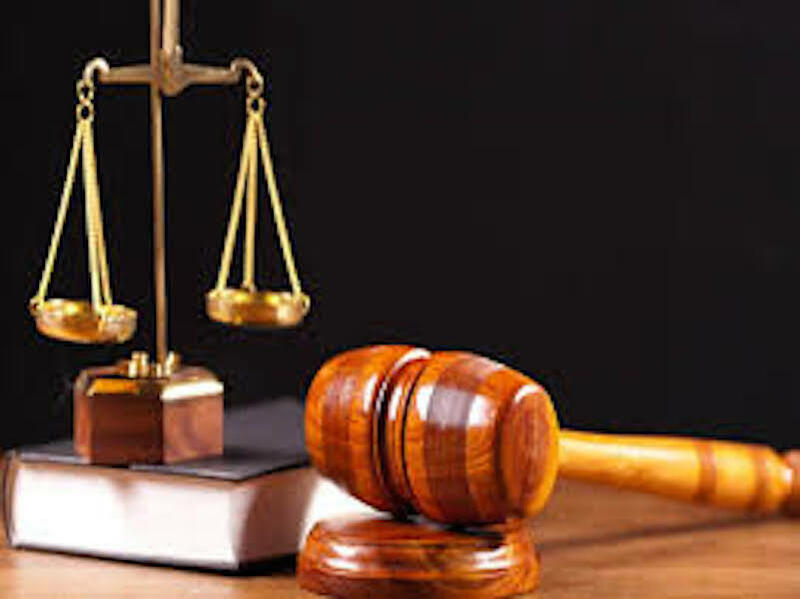 “For example the N15 million he said he helped her pay for refuelling of two aircraft, he should have received a receipt from those who refuelled but no receipt or invoice was tendered in court by the defence,” the judge said. The judge wondered what motivation the defendant had in expending his own money in executing a contract on behalf of a contractor. He further noted that it was pertinent for a public office holder to operate at arms length with a contractor, particularly one that was working for the office in which he had due influence over. He further wondered how the defendant could claim to have made expenditure on behalf of Etu when he was a co-owner of the business she operated and her business partner. He sentenced the convict to seven years in prison on each of the three counts preferred against him to run concurrently with effect from Thursday. He also ordered that the N62 million recovered from him by the EFCC be forfeited to the federal government. The judge further made an order that the convict’s company, which was the second defendant in the suit, be wound up having being used as a conduit pipe to perpetrate economic fraud. Omenyi had said in his defence that the monies he received from Etu were refunds for services he undertook on her behalf. Counsel to the convict, Mr Gordy Uche, had appealed to the judge to temper justice with mercy particularly since the convict was a first time offender and had served the country meritoriously. The prosecutor, Mr Mohammed Abubakar, confirmed that the agency had no record of a previous conviction. He urged the court to, inline with Section 15(4) of the Money Laundering Act, make an order winding up the second defendant, since it was a company registered in Nigeria. Omenyi, retired, was the former Managing Director of Aeronautical Engineering and Technical Services Limited (AETSL), a company owned by the Nigeria Air Force. 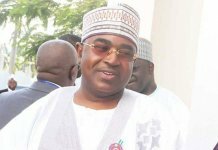 In the cause of the trial, the first prosecution witness, Mr Hassan Saidu, an EFCC Principal Detective, informed the court that the investigation of the defendant was triggered by a letter from the Office of the National Security Adviser (ONSA).